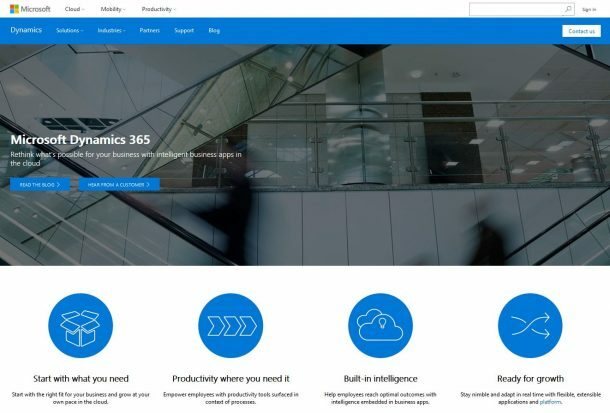 This week’s tech news roundup features: Microsoft extends office 365 service to 10 new markets, AWS drops S3 standard storage prices, and Shopify launches Frenzy for faster flash sales. 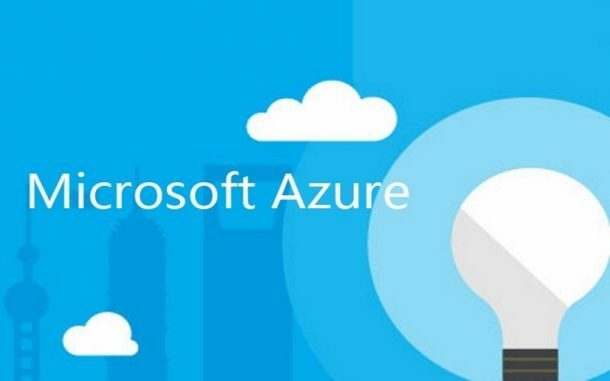 Microsoft yesterday, launched Office 365 in 10 new countries including Cambodia, Bhutan, Greenland, Laos, Maldives, Guadeloupe, Martinique, Myanmar, Mozambique, and Vatican City. Office 365 is now available in 150 markets and supports 44 languages. 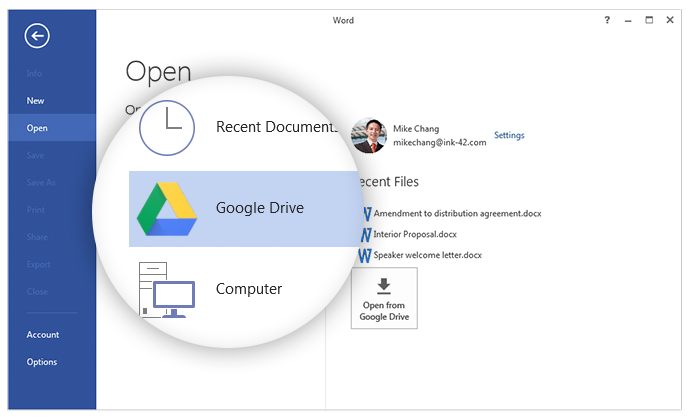 Microsoft also plans to launch office 365 further in 97 markets over the next year. Rishabh Software is a Microsoft Gold Application Development Partner, helping enterprises build customized solutions using various Microsoft technologies. 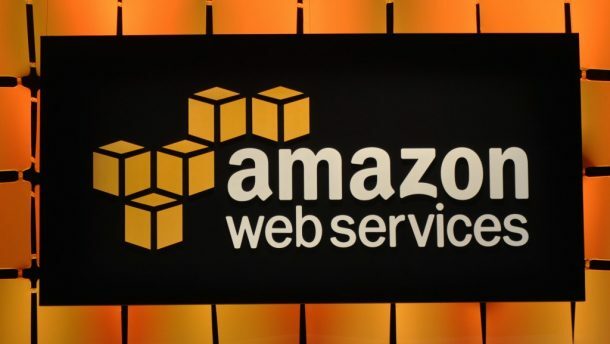 Amazon Web Services (AWS) has significantly reduced the prices of its standard storage services and introduced new features for developers who want to leverage its Glacier cold storage service. The prices for S3 standard storage have dropped by up to 28.13% which will be as low as 2.1 cents per GB of data per month. The price change will be effective from December 1 and is only available when the storage exceeds 500 TB in AWS’ US East (Northern Virginia), US West (Oregon), US East (Ohio), and EU (Ireland) data center regions. In the case of Glacier, AWS is offering new storage retrieval options – Standard retrieval and Expedited retrieval. This will allow customers to either pay an additional charge for faster retrieval of data or pay less if speed is not a necessity. Want to deploy your cloud mobile application development on AWS? Talk to our experts to make the most out of cloud technologies for your enterprise. 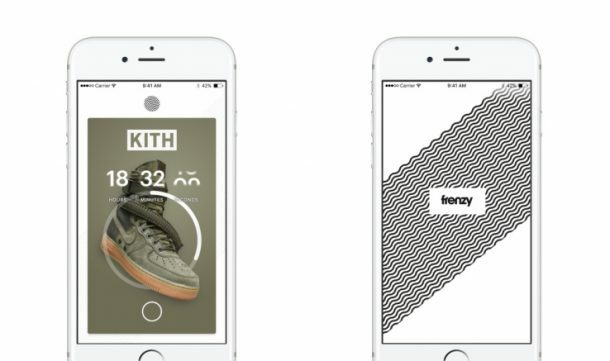 Shopify’s experimental product group has launched a new app called Frenzy. It gives users a quick access to flash sales just in time for Black Friday and Cyber Monday. Frenzy provides a central location to users for all of their worthwhile deals while making the actual purchase process extremely simple. It is based on Shopify’s back end that ensures the app does not crash. The app will work with various retail partners and multiple brands. Moreover, it does not require any account registration or inputting the credit card information. Frenzy’s aim is to help users browse and checkout in as few taps as possible. Build feature-rich, intuitive websites for your retail business through our eCommerce web development services. Rishabh Software specializes in developing enterprise-grade custom mobile and web solutions. Join our mailing list to stay tuned for more technological updates.